♥ I Love Lucy DigiArt Designs ♥: New Scrapkit- Sew Me A Garden! 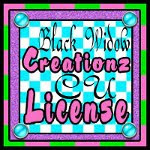 Made to Match "Cora" FREEBIE WA! 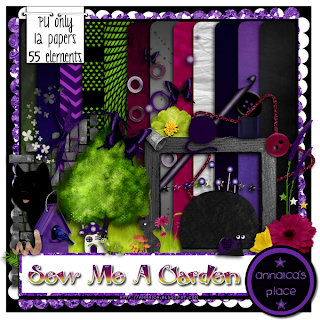 New Scrapkit- Sew Me A Garden! 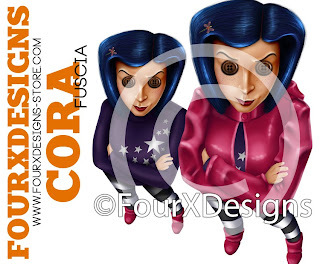 Made to Match "Cora" FREEBIE WA! Here is a new kit that I have made that's now in stores (AIL, Twilight, Heartbeatz)!!! I made it to coordinate with the tube named Cora by FourXDesigns. You can purchase the Cora tube HERE.